This is the cover page to the diary of all my reflections and writings as this project has progressed. The purpose is to enable my ideas and thoughts to be captured in writings that can be developed and eventually incorporated into the finished PhD thesis. The index of posts lists them in reverse date order – that is, most recent at the top of the list. Each post is tagged into a category which you can use to filter the posts. 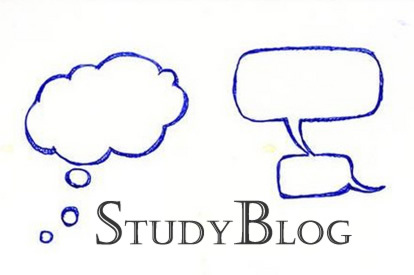 Each posts opens in this window but all posts are listed on all pages so it is easy to navigate through the complete StudyBlog webpages. Most posts can be printed out as in pdf format by clicking the print icon usually located near the top corner.